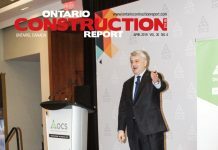 Ontario’s recently announced provincial budget could be a roadmap for the next several years, or it could be a meaningless exercise in election posturing, but regardless – several (often opposing) construction industry organizations find much to like in it, especially for its enhanced apprenticeship training support. Of course, the reason for the budget’s uncertainty is there will shortly be a provincial election, and the budget is part of the current Liberal government’s pre-campaign strategy, with deficit-creating social program goodies and (more interestingly to the construction industry) significant infrastructure expense proposals. In light of the budget’s campaign-style proposals, reactions from different construction industry trade groups reflect their own ideologies and perspectives. Organized labour, for example, which has enjoyed good relationships with the government, sees much it likes. 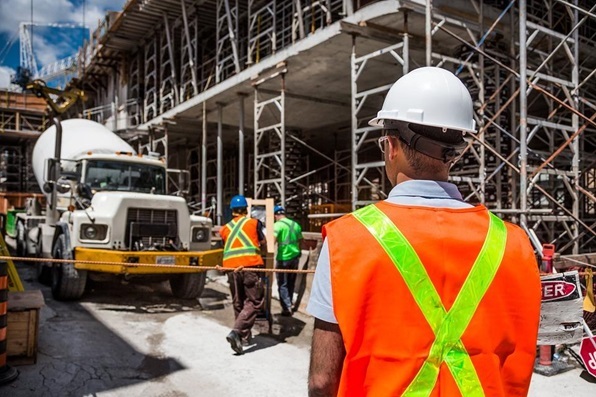 “The 2018 provincial budget demonstrates the government’s ongoing support for building our infrastructure by building-up our trades workforce,” says Patrick Dillon, business manager of the Provincial Building and Construction Trades Council of Ontario (Building Trades). “Skills training and apprenticeship programs are a key pillar of the construction trades but lots of work is needed to broaden the general public’s interest in the construction industry,” said Dillon. “Other budget items like the plan to have free preschool for young children, free pharmacare for seniors and youth, and ongoing tuition support for students further demonstrates a commitment by the government to build the kind of province that Ontarians are proud to live and raise their families in,” said Dillon. Notably, the Ontario Skilled Trades Alliance (OSTA) and the Progressive Contractors Association of Canada (PCAC) representing employers whose workers are represented by the Christian Labour Association of Canada (CLAC), a union that is not associated with the conventional Building Trades, also indicate support for the budget’s apprenticeship and infrastructure focus, though with qualifications. Office of Apprenticeship Opportunity: Aimed at supporting apprentices from underrepresented groups and providing pathways for them to work with employers and unions. 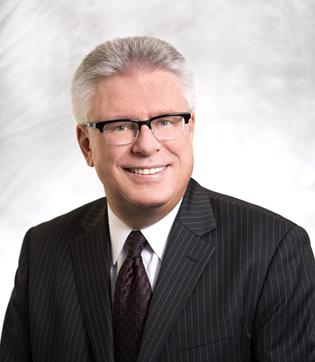 However, OSTA said it will be focusing on several priorities leading up to the provincial election in June, including flexible skills training which did not earn a mention in this budget. 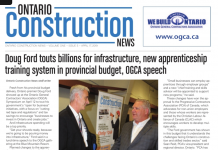 Meanwhile, the PCAC says it welcomes the Ontario government’s continued commitment to rebuilding infrastructure and supporting apprenticeship programs. However, association says in a statement that recognizes the hard reality: taxpayers and businesses will eventually have to cover a $6.7 billion deficit, and $20 billion plus in new spending. Budget 2018 continues its focus on the apprenticeship system by investing in creative solutions that help apprentices and employers connect. It also provides additional funding for school renovations, and an increased investment of $547 million over four years for badly needed repairs and renovations to affordable housing. Several municipalities including Toronto, Hamilton, Sault Ste. Marie and the Region of Waterloo would have far more funding for needed infrastructure from affordable housing to transit expansion, if they were allowed to openly tender construction work. Research shows open tendering would save taxpayers between 20 to 30 percent on construction projects each year, the PCAC statement asserts.